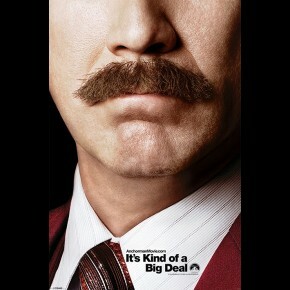 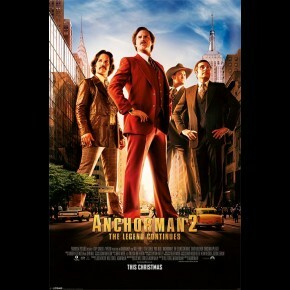 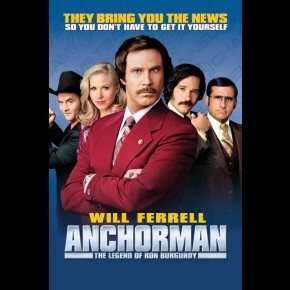 TV & Film posters - Anchorman posters: Anchorman poster for the cult 2004 Will Ferrell comedy movie, Anchorman: The Legend of Ron Burgundy. 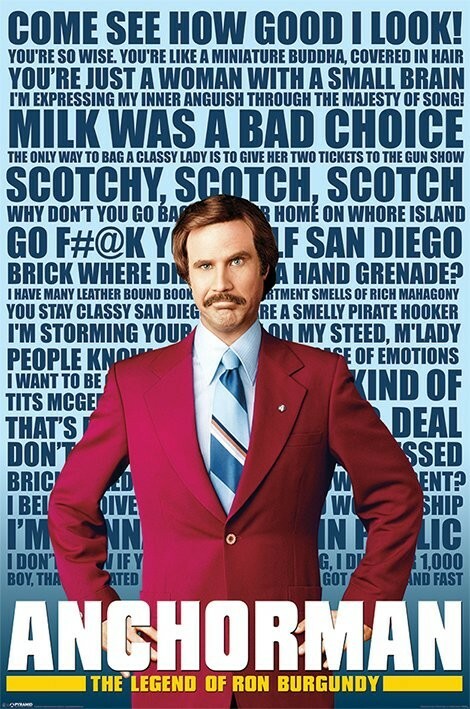 This Anchorman features famous quotes from the film as well as Will Ferrell as Ron Burgundy. 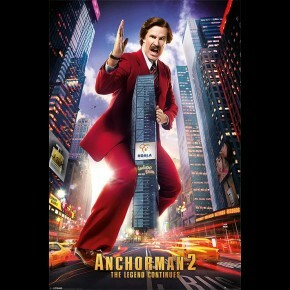 Officially licensed Anchorman poster.